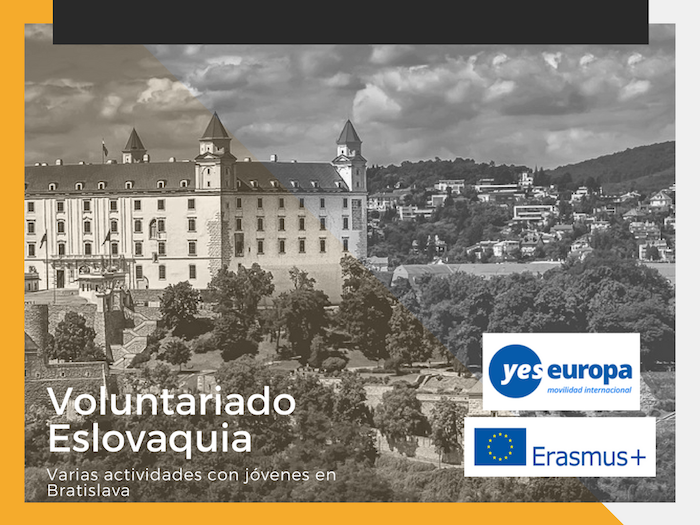 1 Plaza voluntariado Eslovaquia para jóvenes menores de 30 años con todos los gastos pagados por Erasmus+. 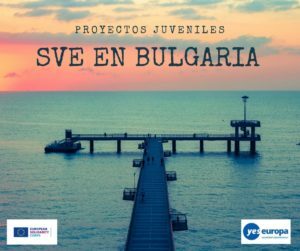 Taking part in the preparation and realization of our activities which are mostly based on organizing leisure time activities for young people: We would like to involve the EVS volunteers in various activities which we organize. In the beginning we will introduce our activities to the volunteers and it will be up to them where they want to get involved. It will be chosen according to its abilities and skills. But we would encourage them to try to participate in activities in which they could develop and gain some new experiences and skills. The volunteers will be involved in the whole process of preparing and realizing the activity. Of course we will help them; we will work in a team. We will always explain how we plan on organizing the activities and we welcome their initiative and contribution with creative ideas and inputs. • “Tea meetings“ – the EVS volunteers may contribute with ideas for the topics of these “tea meetings”; they create an invitations for our volunteers; prepare the office according to the needs for the individual meeting; preparing the material for the “tea meeting”; also we would be very happy when they would present their own country, culture and ideas. • Trainings for our volunteers – due to their abilities, experiences and skills we would welcome her/his participation on our trainings which we organize for our future camp leaders; the EVS volunteers may help and support us with the organization of these activities like buying materials, preparation of the program etc. We would welcome the creativity and initiative of the volunteers. • Becoming the co-leader on the workcamps in Slovakia – depending on the interest of the volunteers, they will be able to participate at one (eventually at several) international voluntary workcamps in Slovakia. 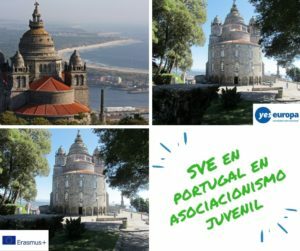 They can put all the theoretical knowledge, which they will gain during the project, into practice in the direct contact with the group of young people from different cultures. • Organizing events in cooperation with our partner organizations – the volunteers will create the program for the activities; prepare and help with realizing the activities; promoting the activities among our volunteers and motivate them to participate in these activities. The volunteers will also contribute with organizing reasonable free-time activities for people with disabilities. 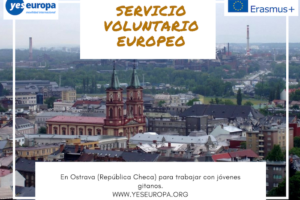 • Promotion of voluntary work and EVS – promoting volunteering and concrete voluntary activities among youth is always important. That is why our EVS-volunteers will visit schools and run presentations and workshops mostly about volunteering. 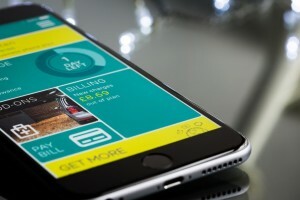 They will be also involved in our promotional team and dealing with our online media such as facebook, linkedin, twiter and INEX web page on daily basis. 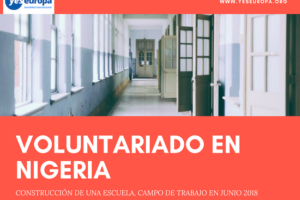 • Participation on the workcamps abroad – if they are interested, the volunteers will be able to participate in an international voluntary workcamp abroad. 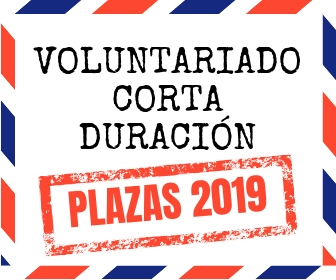 • Administrative work – we would like the EVS volunteers to help us with some administrative work like sorting and copying documents and other things. They will help a bit with shopping, going to the post office and work with our web-page and database. 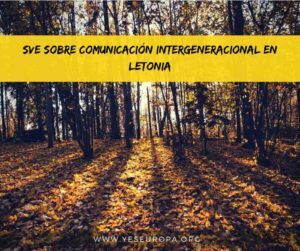 The EVS volunteers will communicate with our volunteers in order to inform them about our activities. The communication will be through mail, phone calls and directly when the volunteers visit us in the office. 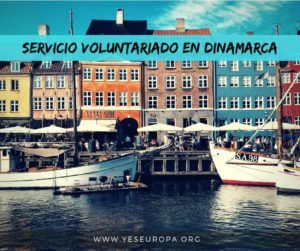 The EVS-volunteers will receive money for food together with the pocket money at the beginning of every month. They will manage the money on their own, and from these finances they will also buy their food. They will prepare food by themselves. There is a fully equipped kitchen in the flat, where they will be living. The EVS-volunteers will be living together in an appropriately equipped flat only 5 minutes far from the Slovakia Office. This flat is situated near the city centre as well as all the important institutions are around. They can find there laundry facilities as well as fully equipped kitchen. . Volunteers will have holidays during the project. The exact dates to be arranged after an agreement with the supervisor. They will have 2 days each month for holidays. So in the case of an 11-month project it will be 22 days of holiday. Volunteers will use public transport in Bratislava (busses, trams, trolleybuses). They will arrange the card for public transport together with their mentor. The mentor will also help them with the orientation in the public transportation system. • Responsible, flexible & tollerant ? • Focused on working with youth? • Creative & ready to take initiative? • Positive & open-minded person? • Coming from EU country?